The Minister of the Federal Capital Territory, Mallam Muhammad Musa Bello has pledged his total commitment to the hosting of the 19th National Sports Festival slated for Abuja from December 6th -16th 2018. The Minister made the pledge at the 1st JOINT Meeting of the Main Organizing Committee and the Local Organizing Committee held at the Federal Capital Territory Administration office, Abuja. Mallam Bello who was represented by the FCT Permanent Secretary, Christian Ohaa who doubles as the LOC Chairman and MOC Vice Chairman, re-assured the two organizing committees of the FCT’s commitment to the hosting of the festival. 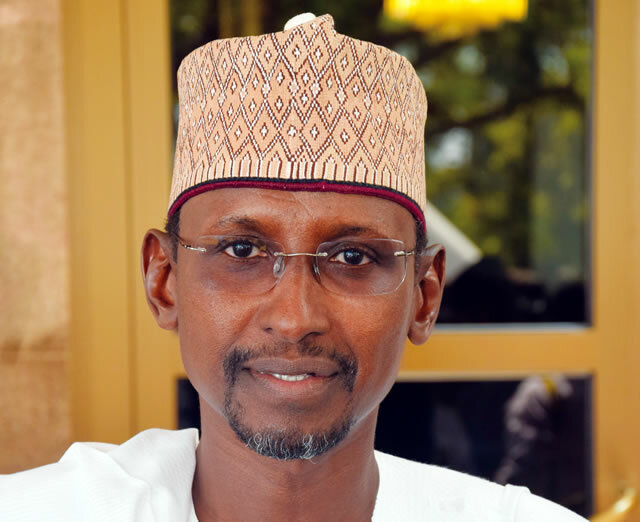 “The Minister of the Federal Capital Territory Mallam Muhammad Musa Bello has asked me to convey the assurances of the ministry’s 100% commitment to the hosting of the 19th National Sports Festival coming up here in Abuja. We are working out all the logistics and we should be looking forward to a very successful festival in less that two weeks. “Hosts of Sports Festivals are usually selected through competitive bidding but due to paucity of funds, so many states are reluctant to bid but I am optimistic that Abuja will put up a good show and host the 19th National Sports Festival which has suffered series of postponements”. Meanwhile, a total of 8,259 delegates from the 36 states of the federation and the FCT will be accommodated at the 5 designated games villages. The delegates made up of athletes, coaches, team officials and state delegates will be hosted at the University of Abuja, NYSC Orientation Camp in Kubwa, Regina Pacis College Gariki, Government Science Secondary School Maitama and Government Girls Secondary School Dutse. The Games Villages will open on December 4, 2018.